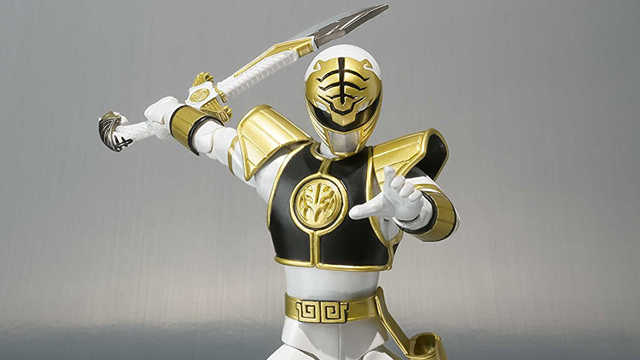 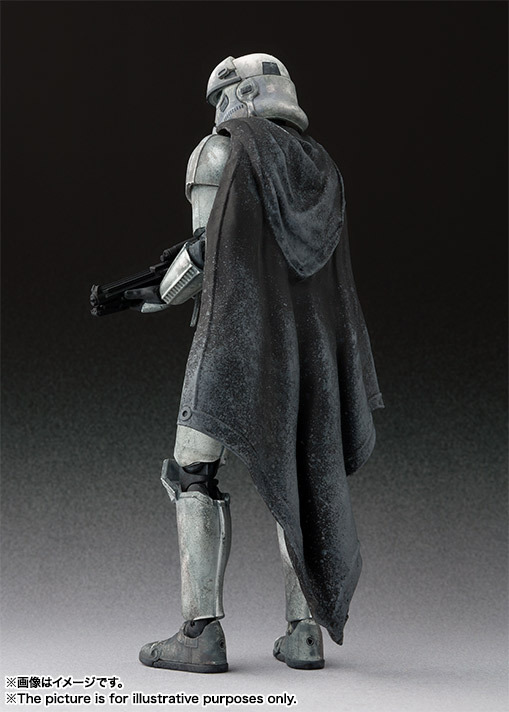 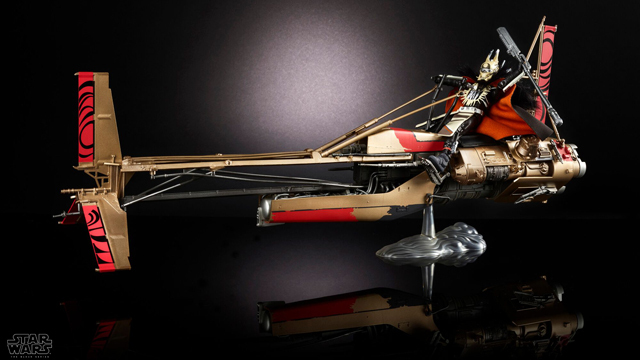 Tamashii Nations has just released images of new S.H. 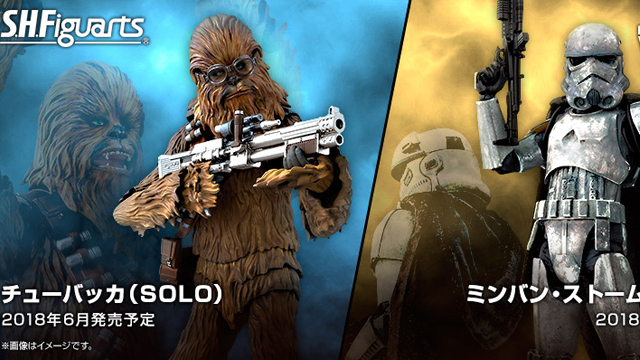 Figuarts action figures tied to the upcoming film, Solo: A Star Wars Story. 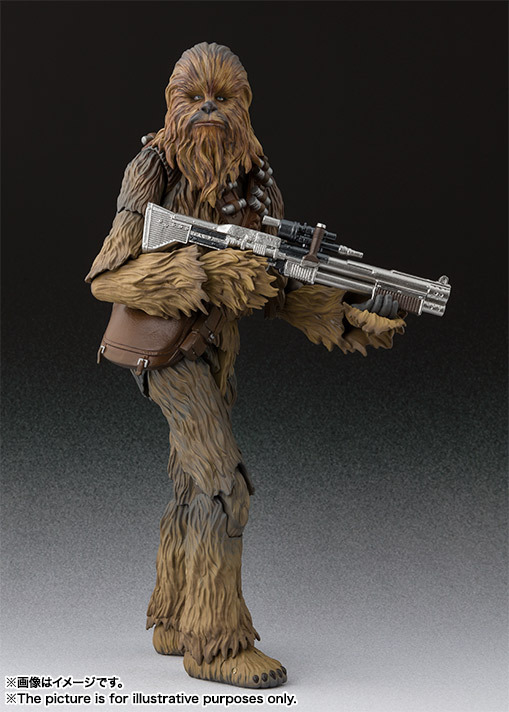 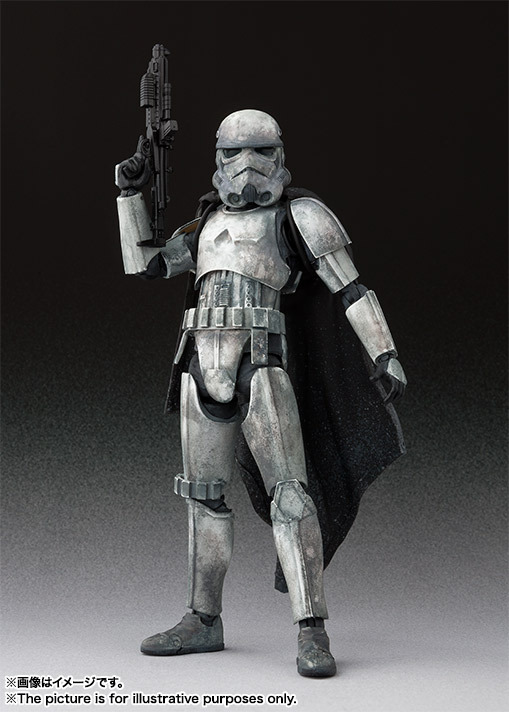 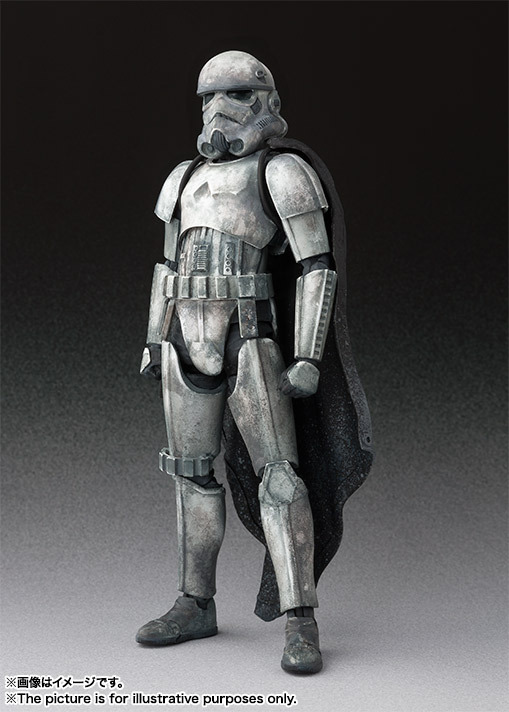 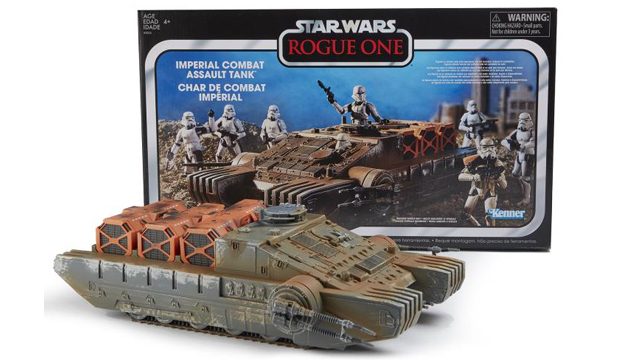 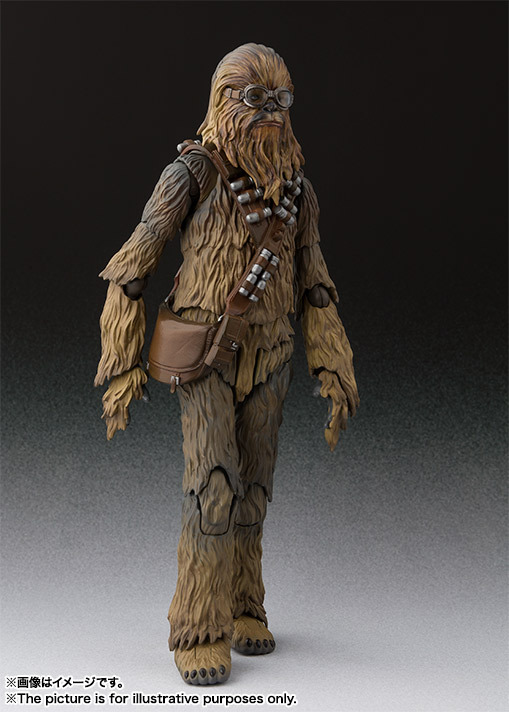 These new Chewbacca and Mimban Stormtrooper figures feature S.H. 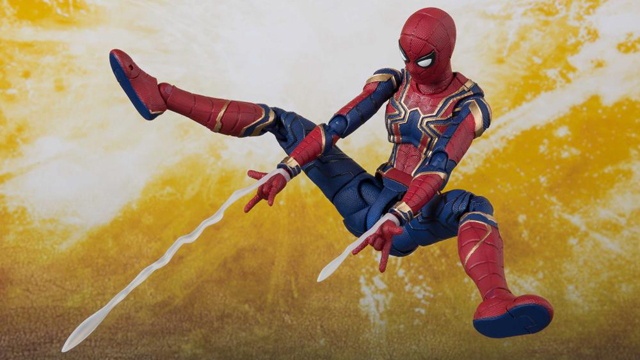 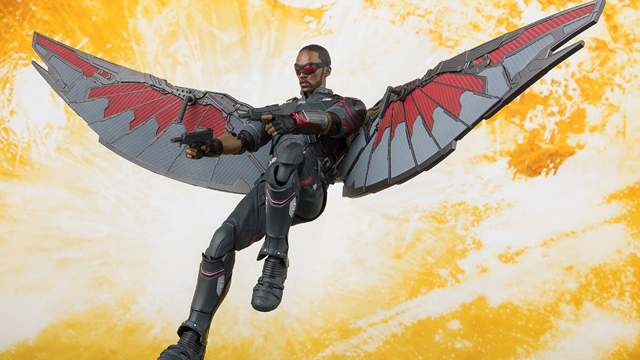 Figuarts’ high level of articulation and detail. 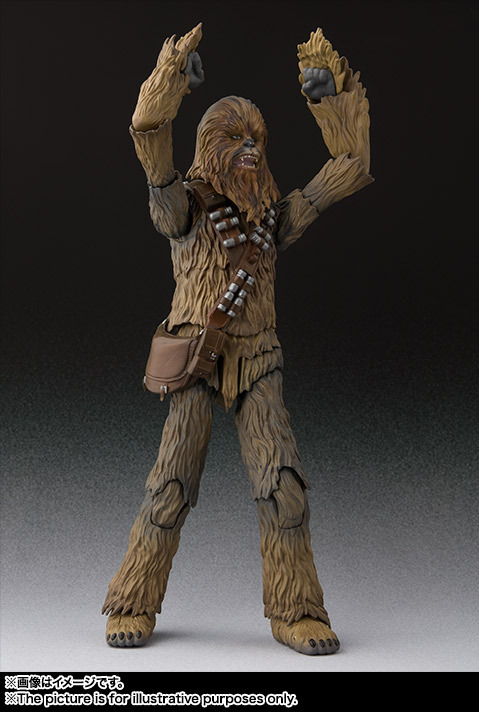 Chewbacca comes with interchangeable heads, hands and a blaster. 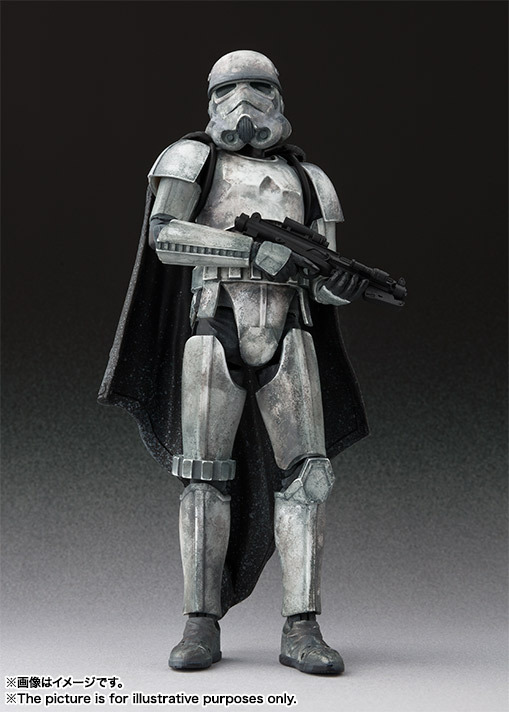 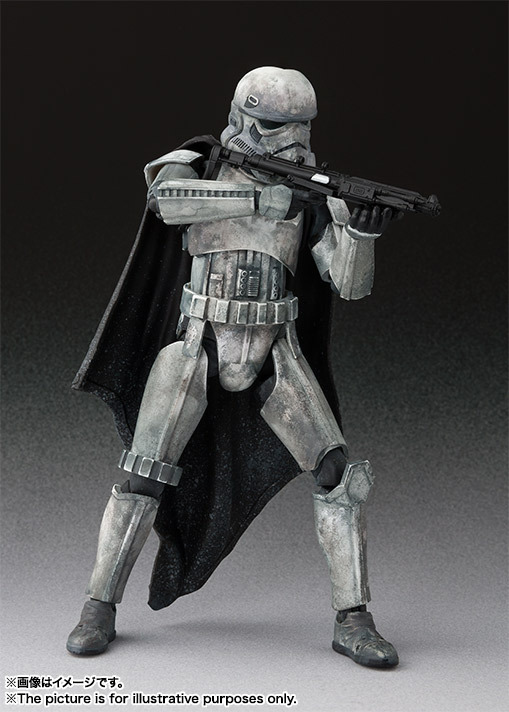 The Mimban Trooper comes with interchangeable hands and multiple blasters. 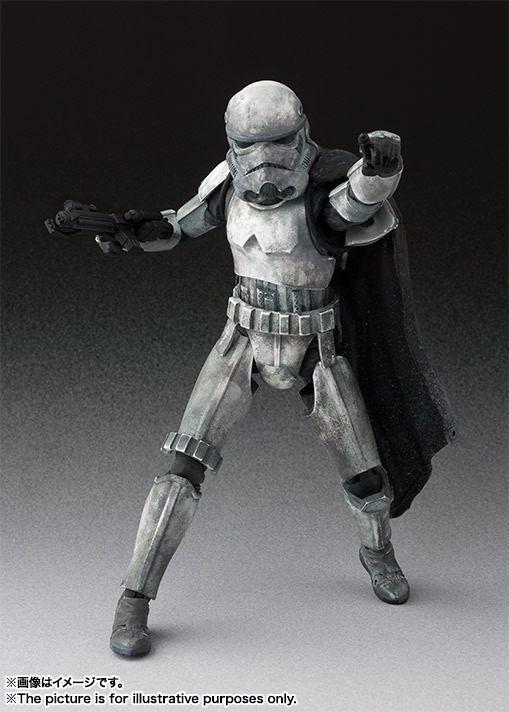 The figures are due in June. No prices are currently available. 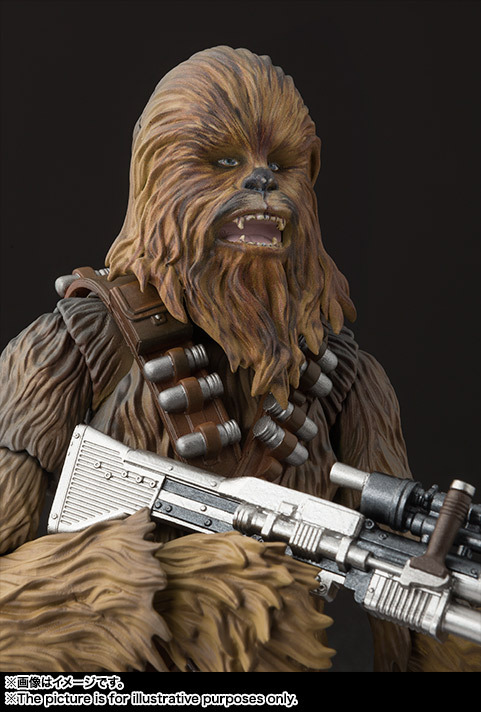 Solo opens on May 25th, 2018. 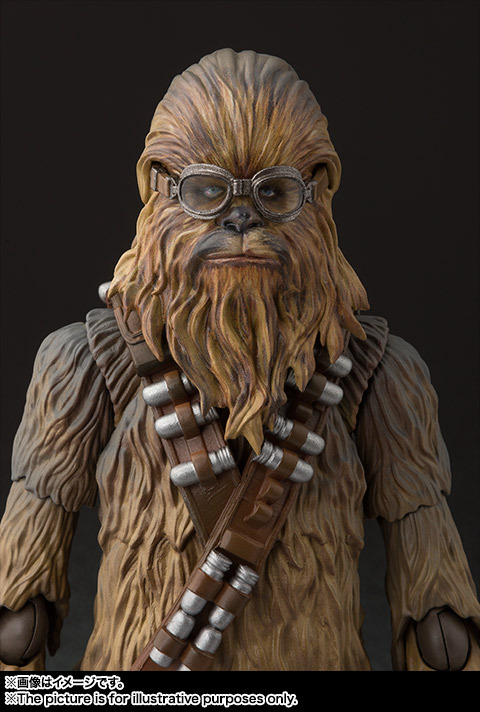 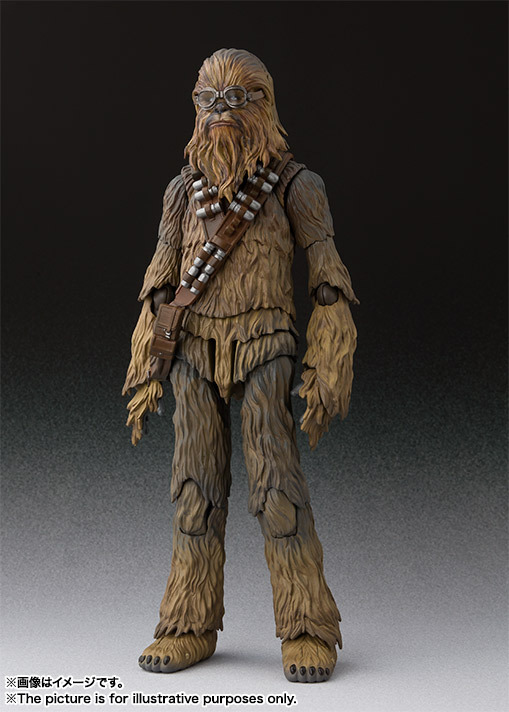 Check out the Chewie and Stormtrooper figures below.